I downloaded two diamonds for a particular project and I am very happy with both of them. They sewed out well and I used variegated thread and achieved a very different result. 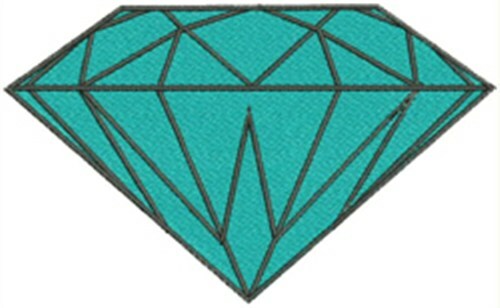 Fireside Threads is happy to present Diamond machine embroidery design which has 2335 stitches and is [38.50 mm x 22.00 mm] large. If you would like to view more embroidery patterns please search on our embroidery designs page.